BOSCH BAT838 CoolPack heat-conductive housing is specifically designed to cool internal cell temperatures for longer life. 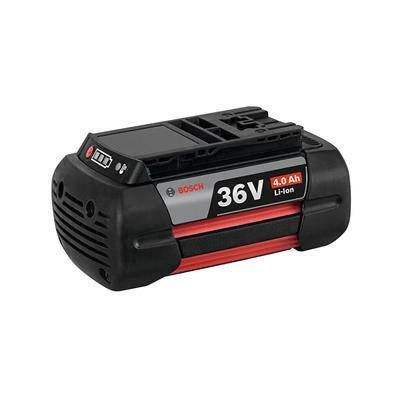 The Bosch BAT838 4.0 Ah Lithium-Ion battery delivers 50 percent more runtime versus a 2.6 Ah battery without CoolPack technology. Bosch batteries are compatible with electronic monitoring systems (EMS) on Bosch power tools that regulates voltage for heavy-duty applications. 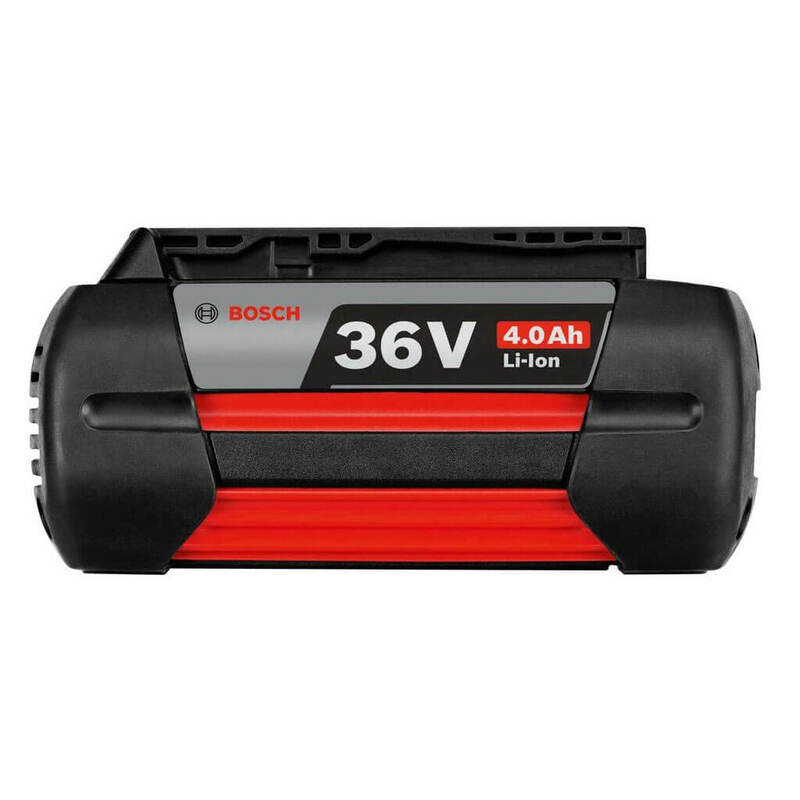 The Bosch BAT838 battery is built with advanced technology high-capacity, low-resistance Lithium-Ion cells. Features a fuel gauge to ensure that users always know their power level.